Bihar is a state that is rich in history. From the medieval period to the influence of the British Raj, it has tonnes of stories to be told. And what’s a better way to unfold a story than to visit a museum? Patna is full of museums displaying the state’s past, one gallery at a time. Here are some of the most intriguing museums that you should definitely put on your bucket list, along with what not to miss when you visit there! 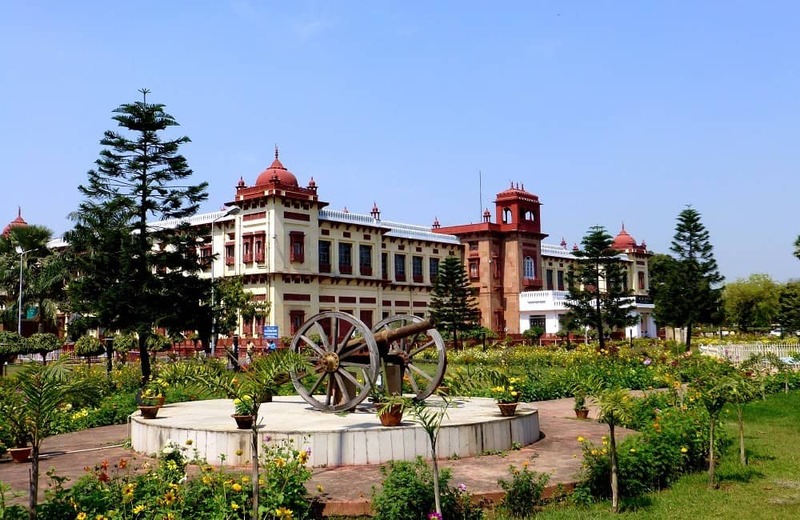 If history interests you, and collecting artefacts is your hobby, Patna Museum is a must visit place for you. 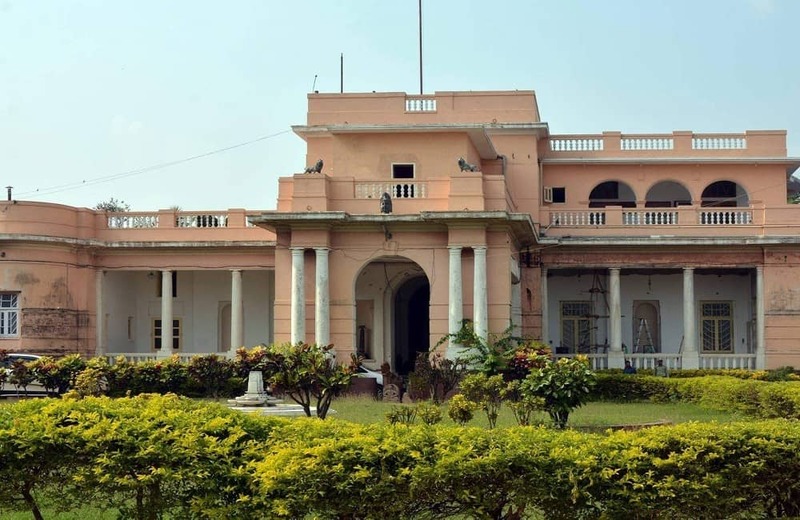 Started way back in 1917 by the Britishers, the Patna Museum is also popularly called as the Jadu Ghar and displays artefacts found in and around Patna. Apart from the usual items on display like instruments and archaeological gems, the museum also displays many British Raj paintings of everyday life and India’s first President, Rajendra Prasad’s work. The museum is also popular for housing a fossil of a 200-million-year old tree, and a casket which is said to have Gautam Buddha’s ashes. You get to see all this and much more, all for Rs 15! No kidding. The Jalan Museum is also known as the Quila House and is an actual house to the Jalans, who own the museum. The museum houses a private collection by RK Jalan, a businessman who enjoyed collecting art pieces from all over the country. With objects collected over decades, the museum boasts of no less than 10, 000 artefacts. A one of a kind museum, it is one of the only two private museums in Bihar. Having been built in 1919, the place has a lot of English and Dutch architectural influence, making it a museum like no other in Patna. Named after the first Chief Minister of Bihar, Sri Krishna Singh, this scene museum is a storehouse of knowledge. 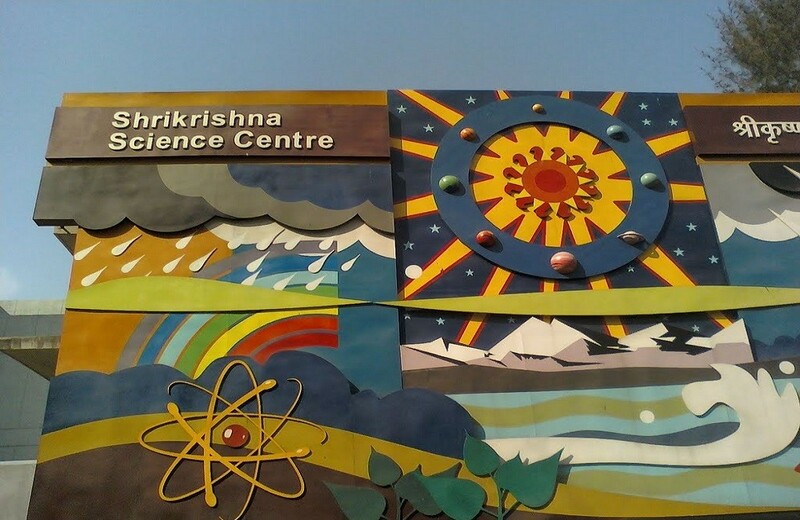 Displaying a wide variety of galleries, the museum was founded in 1978 and teaches visitors about the concepts of physics, maths and evolution. Besides this, the centre also has a Jurassic Park with 3D dinosaurs that serve as a big attraction. Isn’t that reason enough to visit this centre? If history and art get your brain ticking, put Patna’s famous Folk Art Museum on your Go-to list. Founded in 1963, the museum displays age-old artefacts including folk instruments and jewellery. The museum is also known for its huge collection of terracotta and ceramic objects, apart from a mighty display of preserved animals. And the best part? You have to shell out absolutely nothing for this one-of-a-kind experience! If you’ve ever visited a planetarium, you know how fascinating it is! Patna Planetarium takes this fascination a step ahead. Whether you’re looking at an informative session with your kids or want to take your partner on a date under the stars, this place is perfect for both! 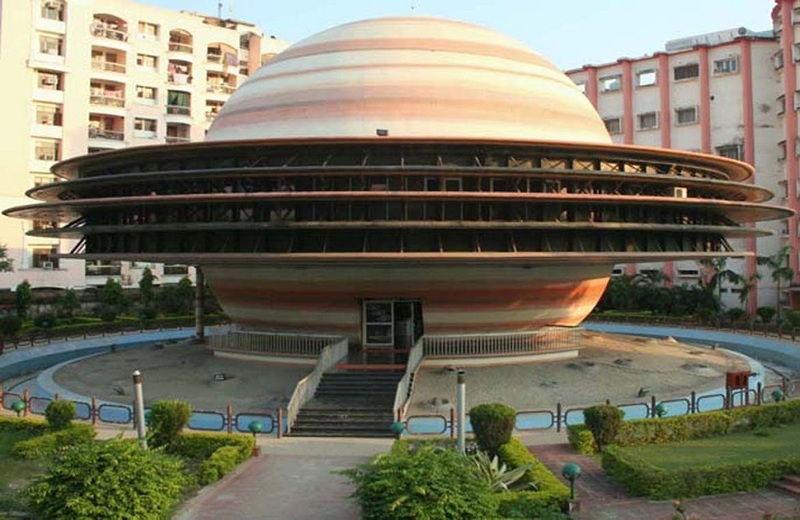 Also called Indira Gandhi Planetarium and Taramandal, it is situated at the Indira Gandhi Science Complex and is said to be one of the oldest and largest planetariums of Asia. The planetarium organizes 4 shows related to astronomy throughout the day, so keep an eye out for the show timings before planning a visit. 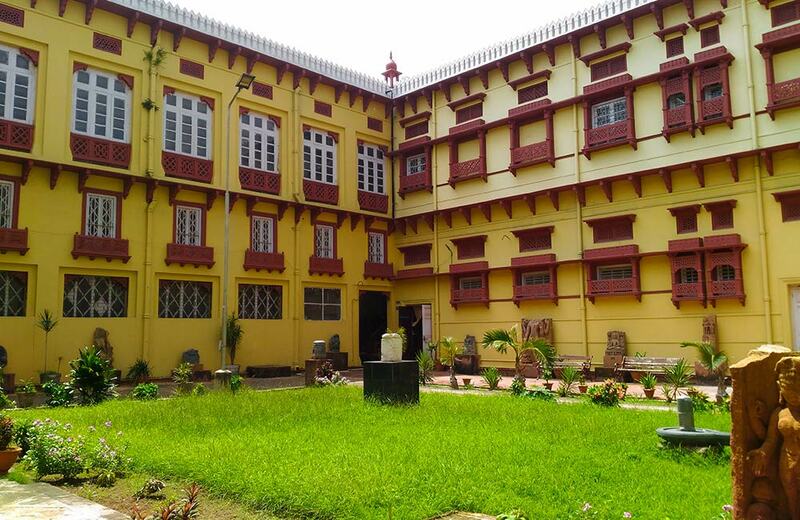 Bihar Museum was formed in 2015 to bring all of Bihar’s heritage and history under one roof. Around 100 artefacts were transferred here from the Patna Museum to have all of the state’s historically significant objects at one place. The artefacts are now divided between both the museums. While the Bihar museum houses those dating till 1764, the Patna museum displays the ones post 1764. It is also known for its galleries like the stone sculpture gallery and Budha relic gallery, amongst others. Dedicated to India’s first President, Dr Rajendra Prasad, the Rajendra Smriti Sangrahalaya Museum displays the former president’s personal belongings. It is said that he lived here after retiring from his office. The museum also reflects his part in the freedom struggle. Some of his memorabilia on display include books, watches, specs and pens. If you’re someone who’s fascinated by the man himself, this place is the perfect peek into his life. If you plan to cover all these places, we recommend you book one of many hotels in Patna, and keep a couple of hours in hand to really absorb all the historical goodness that is present at these centres of knowledge. So, which museum do you plan to visit first?